Reinventing the wheelchair for the 21st century is something that many startups and researchers have attempted to do. The latest to take on this mobility challenge is the team behind AbleChair, a new smartphone-controlled wheelchair that’s able to transform into a range of different positions and configurations. This could mean a regular seated position, a more elevated position, a standing one, or even a fully horizontal one if you fancy taking a nap. It’s like the accessibility version of Optimus Prime. 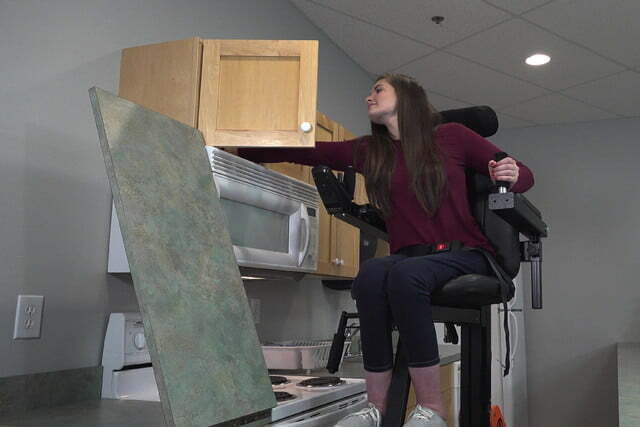 Deepak Vatti, vice president of AbleChair product development, told Digital Trends that the goal of AbleChair is to help increase users’ independence by giving them the means of mechanically supporting their body no matter the scenario. If a regular wheelchair is akin to a set of crutches, he said, AbleChair is more like a bionic arm. 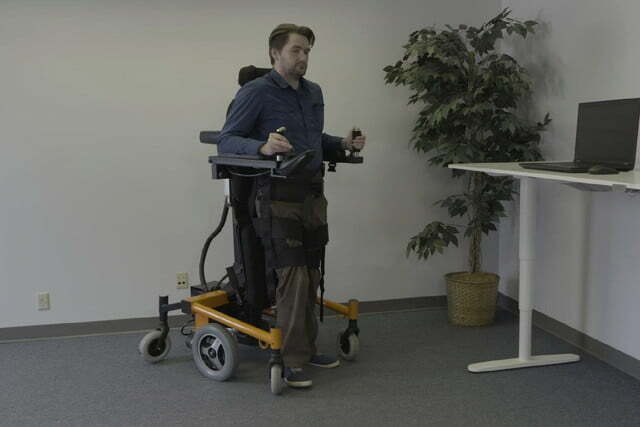 The AbleChair is the result of two years of intensive work, but it builds on close to two decades of experience by the team in adaptive gait-training technology. 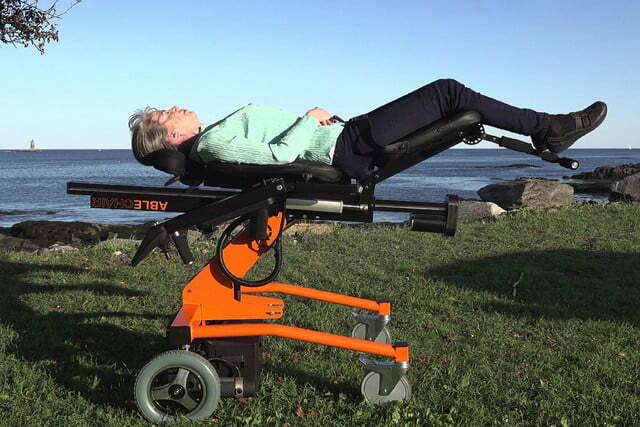 This has been used in hospitals, rehab centers, and homes. As ever, we offer our usual warnings about the risks inherent in crowdfunding campaigns. However, if you’re aware of these and still want to get involved, head over to the project’s Kickstarter page. Prices start at a relatively steep $7,995, although that’s not overly expensive considering the tech involved. Provided everything goes according to plan with fundraising and manufacturing, shipping should take place in October 2019.